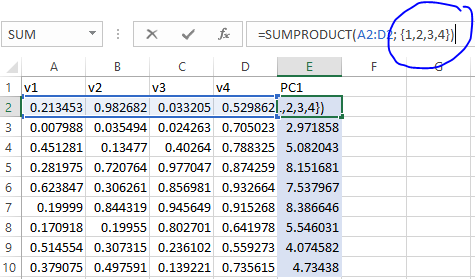 Hi, I am trying to accomplish a pretty basic thing, a PCA, in order to obtain components to then use for further analysis, but cannot seem to find a way to do so in JASP. It is such a basic thing to do in experimental sciences that I feel this must be me missing an obvious big button somewhere..
you're right that this is a glaring omission! Despite its apparent completeness, JASP is still under development: saving output from analyses back into the dataset is something we are currently still working on! Upon saving, the column will be immediately available in JASP. Ah, wonderful thank you. I didn't know excel would open that way, very helpful functionality. Keep developing it, I love it and plan to keep using it!